Dunham-Bush has supplied Leopard fan coil units and BM fan convectors to the new V&A Dundee, an £80m international centre of design which presents the brilliance of Scottish creativity alongside some of the best designs from around the world. 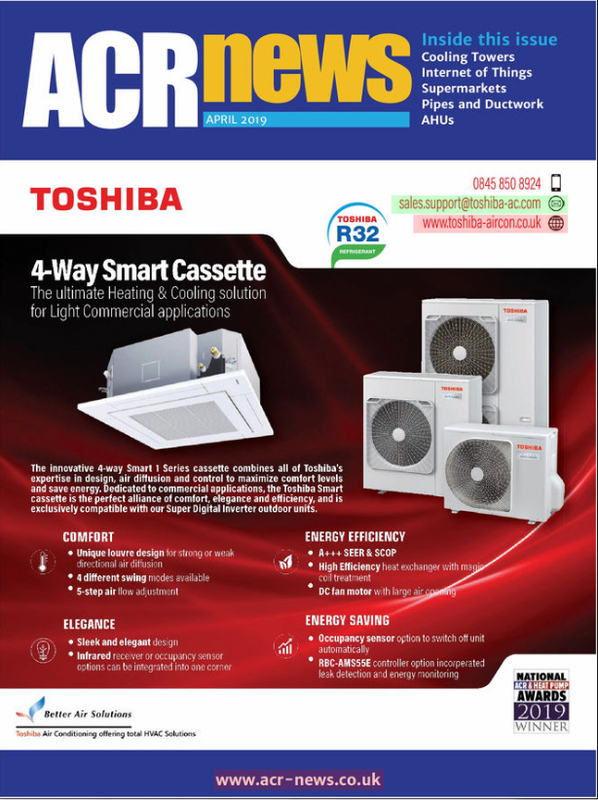 Dunham-Bush fan coil units were selected not simply to meet thermal and airflow rate requirements, but also to satisfy noise levels constraints while fitting comfortably within the limited space available in the ceiling voids. Series BM fan convectors provide a highly efficient and reliable heating source where safety and ease of maintenance are key features. The Dunham-Bush units provide heating to the building’s vital security, workshop and communications nerve centre. 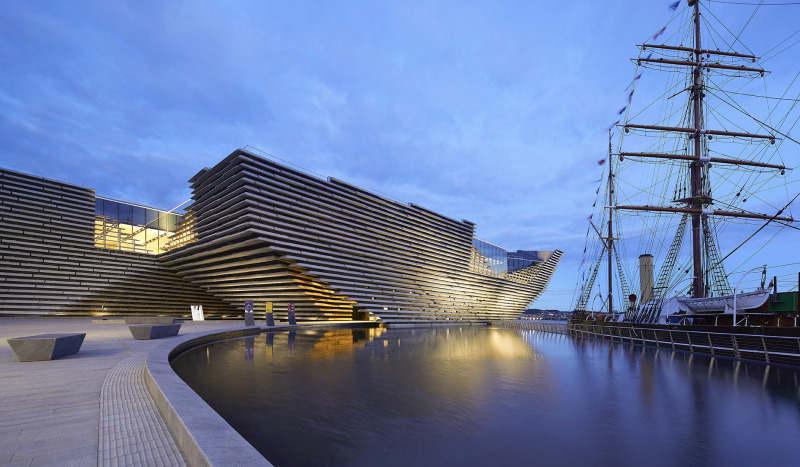 Designed by the Japanese architect Kengo Kuma, V&A Dundee was 10 years in the planning and is the first ever dedicated design museum in Scotland. It is also the first Victoria and Albert museum outside London. Founding partners include the University of Dundee, Abertay University, Dundee City Council and Scottish Enterprise. Reaching majestically out over the River Tay, the building, which opened its doors to the public for the first time in September 2018, consists of a main hall, a learning centre, auditorium, temporary exhibition galleries and the permanent Scottish Design Galleries. On the upper floor there is a restaurant and a terrace overlooking the river. Funding for this prestigious project came from the Scottish government, Heritage Lottery, Creative Scotland, the Dundee Waterfront Project, Dundee Council and the UK government. A further £15m was raised from private funds. The main contractor for the building work was BAM Construction. 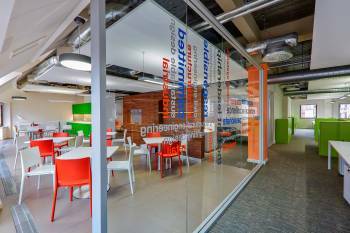 All m&e design was undertaken by Arup and the m&e service installation by FES Ltd, Stirling. The museum’s opening exhibition, Ocean Liners: Speed and Style, looks at how ocean liners became one of the most powerful and admired symbols of 20th century modernity and runs until February 2019.